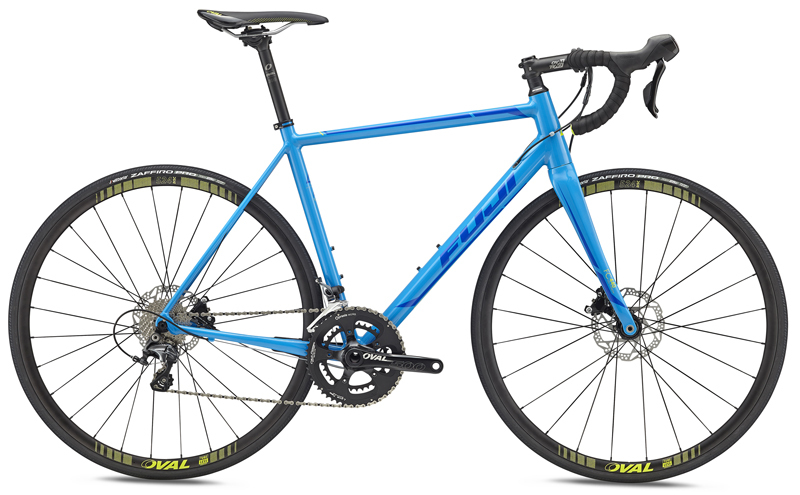 Road Bikes | FUJI 2018 ROUBAIX 1.1 DISC | ROUBAIX 1.1 DISC | FUJI 2018 | BikeShopWarehouse.com | The Fuji Roubaix was designed with the goal of creating one of the lightest aluminum race bikes on the market. The Fuji Roubaix was designed with the goal of creating one of the lightest aluminum race bikes on the market. 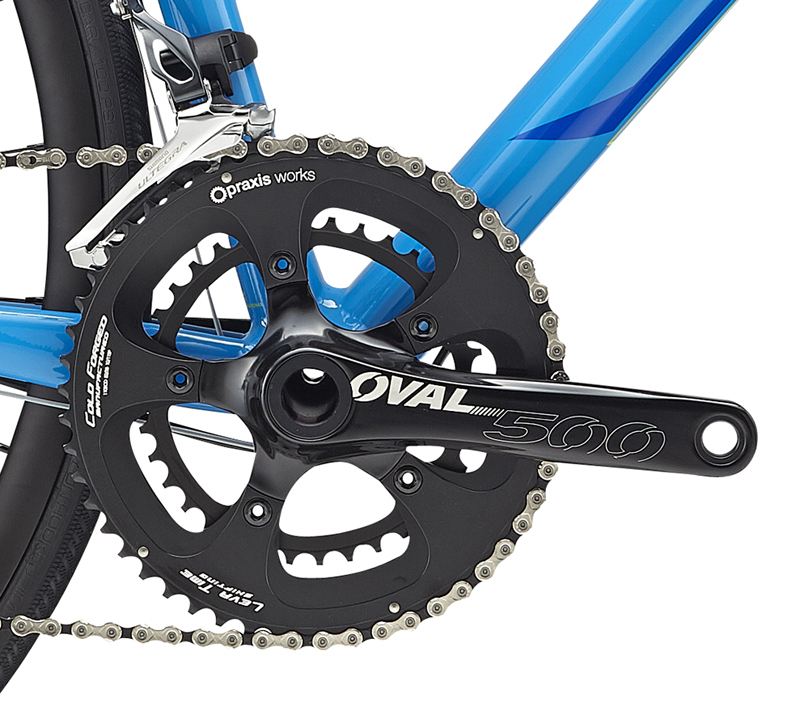 With a frame weight of 1100g it sits in an elite class of aluminum road bikes. Svelte as it is, the Roubaix doesn't sacrifice strength or stiffness to be a featherweight. With its lightweight and superb ride quality the Roubaix is here to change your perception of what an aluminum race bike can be. 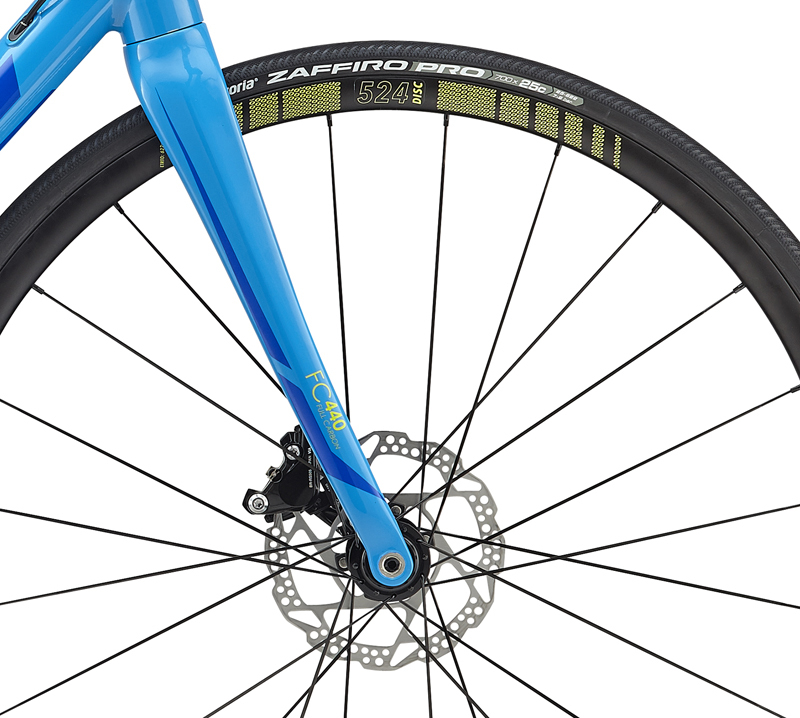 The Fuji Roubaix 1.1 Disc is all about going fast. 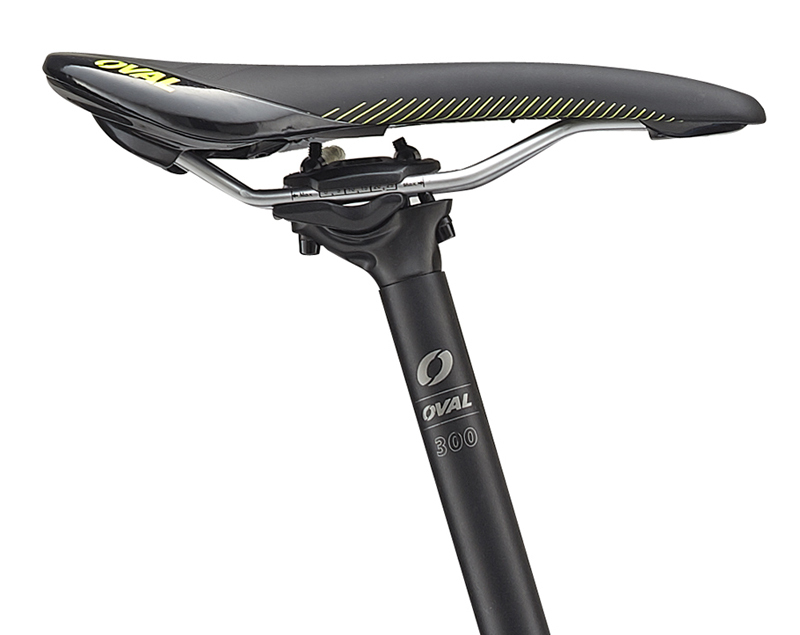 Designed with more aggressive race geometry to improve critical aerodynamics for maximum speed. 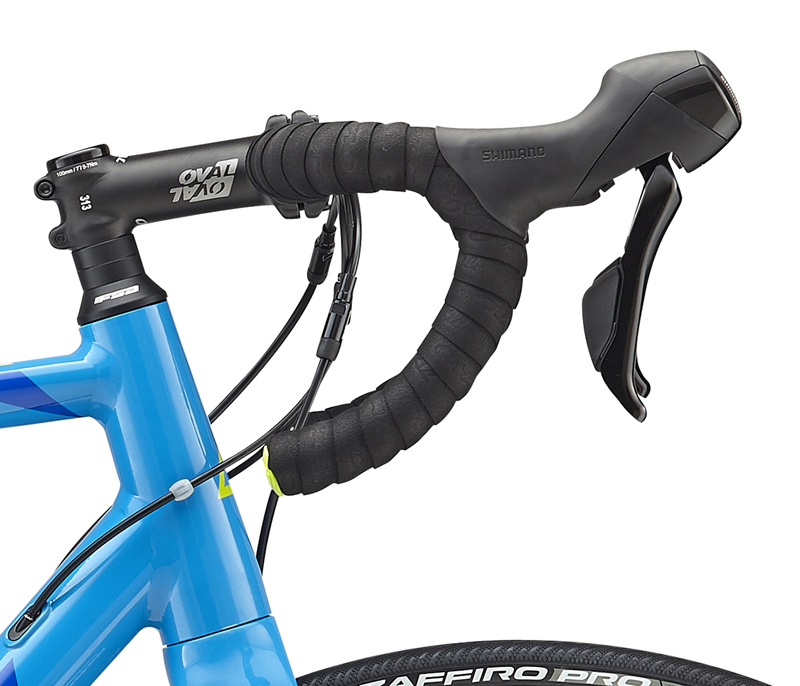 The shorter head tube lowers the handlebar position putting the rider into a more aerodynamic riding position. It is also tapered to improve handling and increase strength under torque. 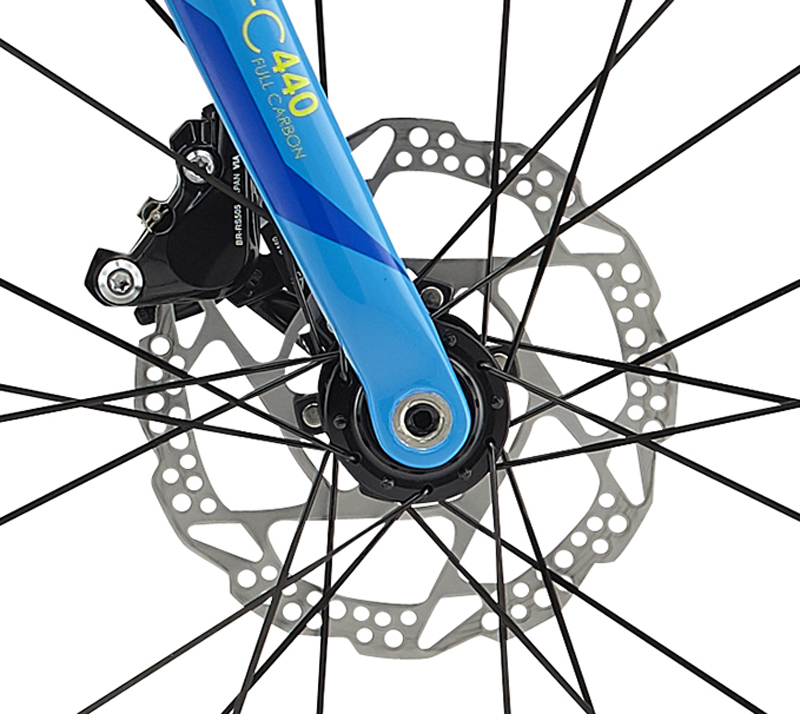 The shorter chain stays result in a shorter wheelbase for precise handling. 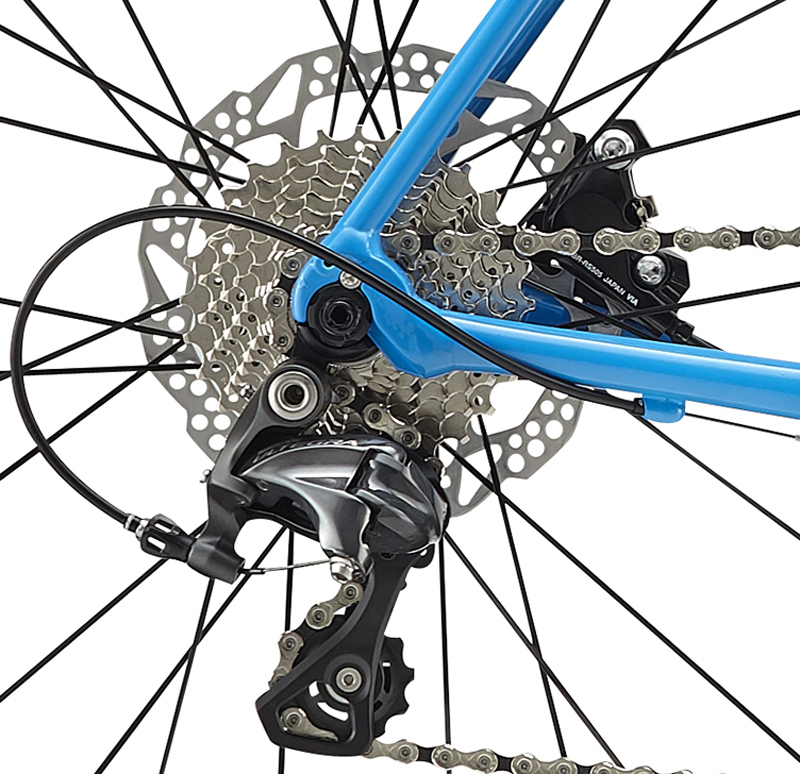 Add Shimano Ultegra 11sp components, as well as a Shimano 11/28 cassette, Shimano hydraulic disc brakes & an Oval Concepts 500 crankset and you are ready for business.